This live trio recording was made in the late fall of 2013, and features a first-time grouping of improvisers that had never performed as a unit before, despite their interweaving musical paths. Pianist Harnik first came into contact with her Chicago counterparts at the 2008 Umbrella Music Festival, when both audiences and musicians in the city became immediately enamored with her unique and wide-ranging approach to her instrument based on her Chicago Cultural Center performance. In the years after, she began ongoing collaborations with Rempis and Zerang, performing separately with them in both the U.S. and Europe. In the fall of 2013, Rempis and Zerang had just finished a week in Krakow, Poland, working with Ken Vandermark’s Resonance Ensemble. They continued on to perform as a duo at concerts in Warsaw and Vienna, before meeting Harnik in her hometown of Graz, Austria to explore this first-time trio grouping at a well-known concert venue called WIST. Happily, Austrian National Radio (ORF) got wind of the occasion, and decided to make a recording for live broadcast, a document presented here. While fans of the music might imagine that all three of these strong voices contribute equally to the proceedings, they wouldn’t be incorrect. However it’s Harnik’s jaw-dropping ability to reconfigure the entire sound of her piano from one piece to the next that shapes each of these six improvisations into individual alien landscapes all their own. Deploying an incredible range of timbres from full-throated, lush chords, to the clanging, metallic tones of an Indonesian gamelan, Harnik deftly manipulates her instrument to paint the backgrounds on which Rempis and Zerang then build. Special thanks to the staff and crew of ORF, and to Ludwig Sik. 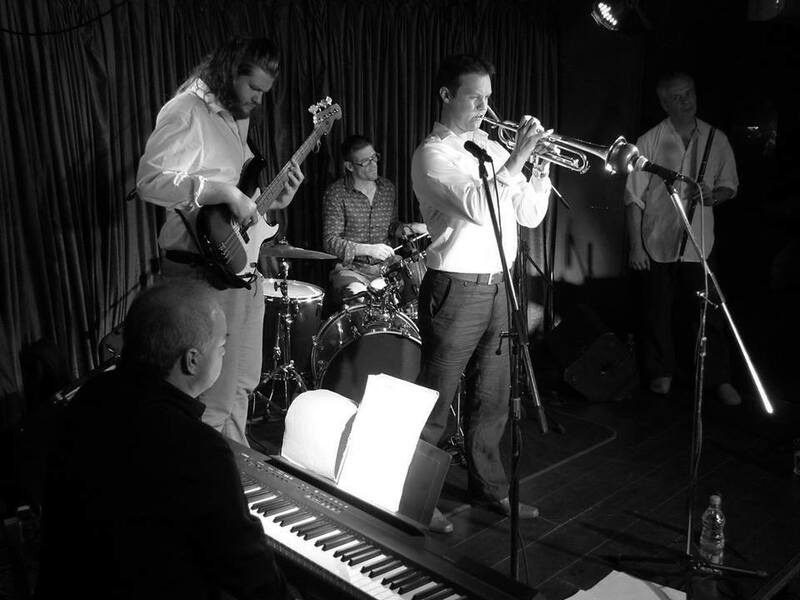 Burum is a sextet co-led by the Williams brothers Tomos (trumpet) and Daniel (tenor sax). Originally from Aberystwyth the brothers are now based in Cardiff and the Burum line up includes some of the finest jazz musicians on the South Wales scene in the shapes of pianist Dave Jones, bassist Aidan Thorne and drummer Mark O’Connor. The band is completed by Ceri Rhys Matthews, a folk musician who specialises on the wooden flute. Matthews is very much the ‘wild card’ of the group and his contributions do much to give Burum their unique group sound. 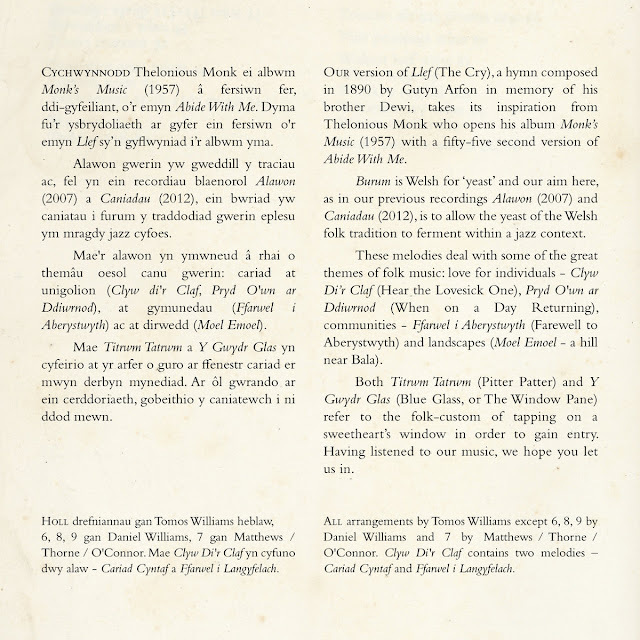 The Burum project has its genesis in the Welsh folk group Fernhill which includes Tomos Williams and Matthews alongside singer Julie Murphy and others. 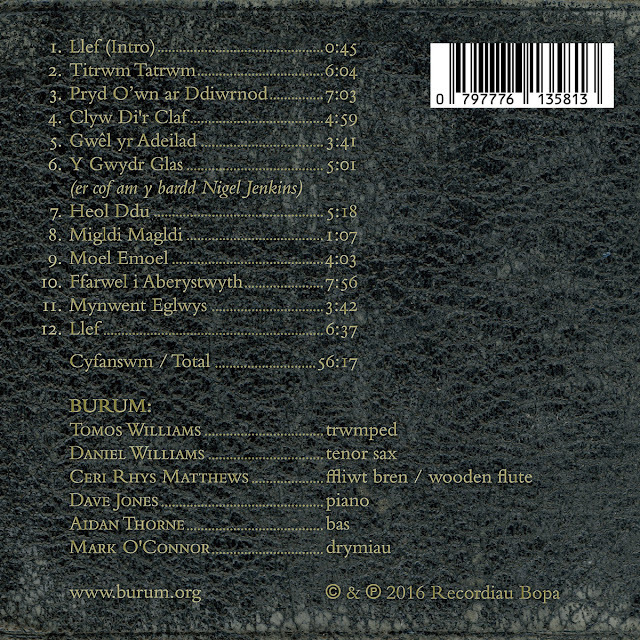 Since 2007 Burum have been carving out their own distinctive musical niche with their jazz arrangements of traditional Welsh folk tunes and hymns. 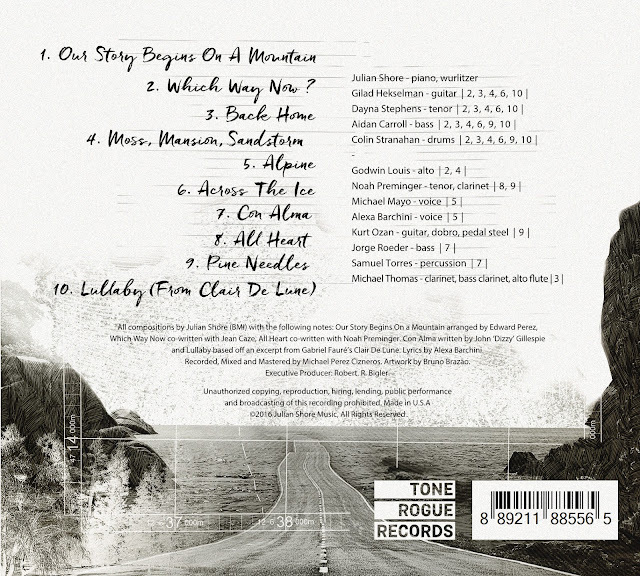 “Llef”, meaning “The Cry” is their third album of such material following in the wake of the acclaimed “Alawon” (meaning “Tunes”) from 2007 and the excellent “Caniadau” (“Songs”) from 2012. The group name Burum means “yeast”, which I’ve always felt to an appropriate moniker given the way that they transform their chosen source material into something new, seemingly by a process of musical alchemy. 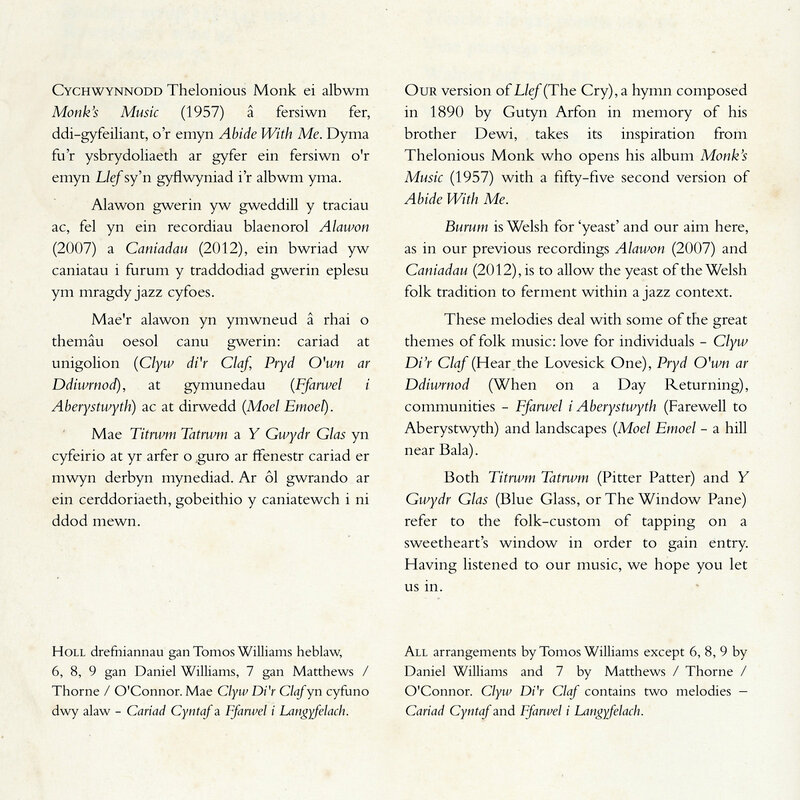 Burum are currently touring the “Llef” material around Wales and I was lucky enough to witness the first performance of the tour on 11th May 2016 at the Queens Head in Monmouth. Despite a little initial roughness around the edges at the beginning of this inaugural show there was much to enjoy with some terrific individual soloing and some increasingly confident and well integrated ensemble playing. All of the material was sourced from the album and I’ll be taking a closer look at this as I review the album in depth. The only real disappointment at the gig was the rather poor audience turnout, surprisingly low for the Queens in recent times. The stayaways didn’t know what they were missing but the enthusiasm of the small but supportive crowd was still sufficient to bring the band back for a well deserved encore. 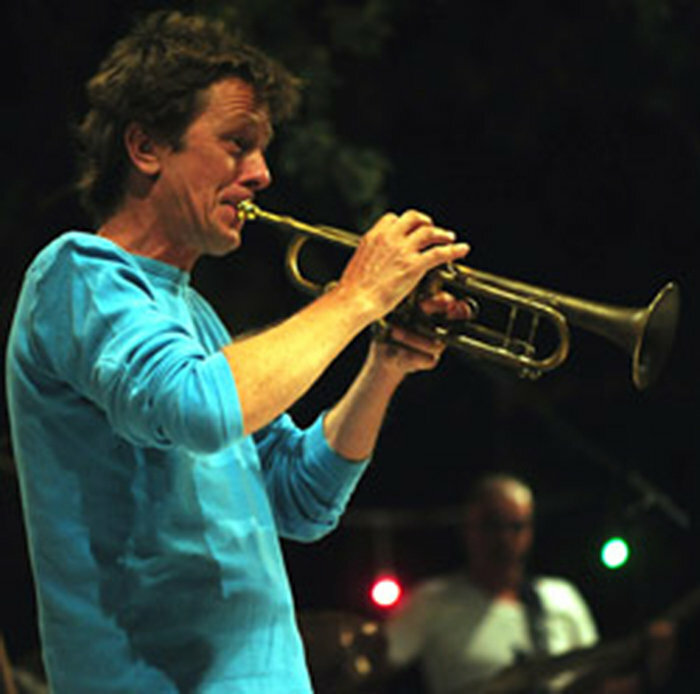 The majority of the arrangements on the new album are by Tomos Williams beginning with a forty five second snippet of the title track, a brief chorale featuring the unique front line of trumpet, tenor sax and wooden flute. 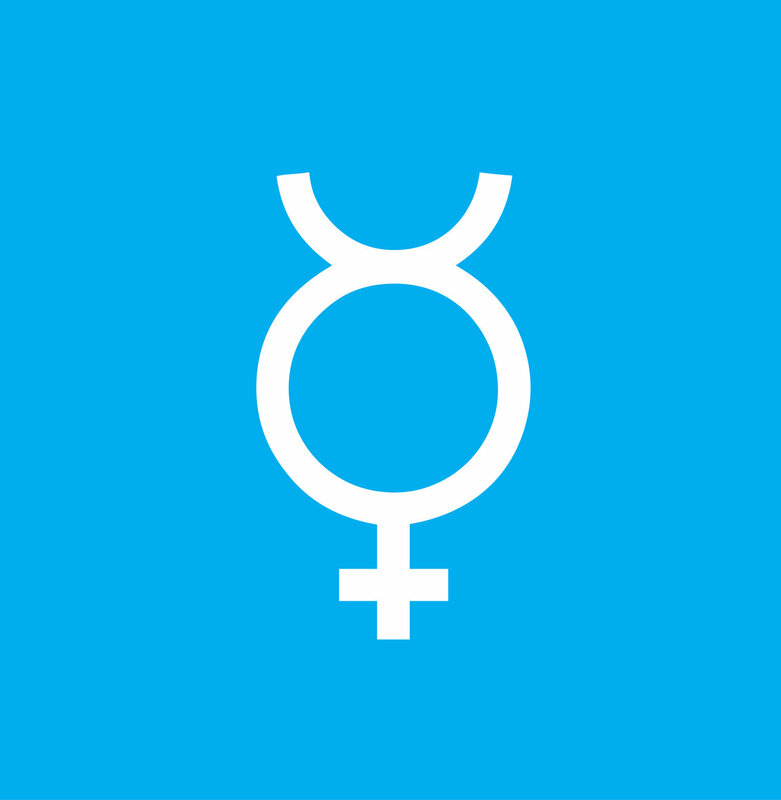 Burum took their inspiration for this from Thelonious Monk, who opened his 1957 album “Monk’s Music” with a fifty five second version of “Abide With Me”. 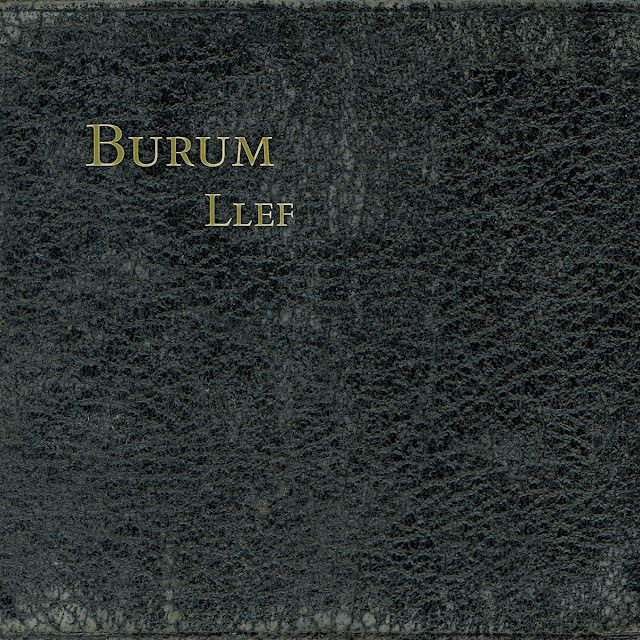 Meanwhile “Llef” bookends this new Burum album with a full six and a half minute performance of the piece at the end of the record, which I’ll address more fully later. The succinct but charming intro leads into the playful “Titrwm Tatrwm”, which translates as “Pitter Patter” and references the seemingly universal folk custom of tapping upon a sweetheart’s window to gain access. The music is introduced by a roll of O’Connor’s drums before settling on an arrangement that owes something to the modal jazz of the 1960s. 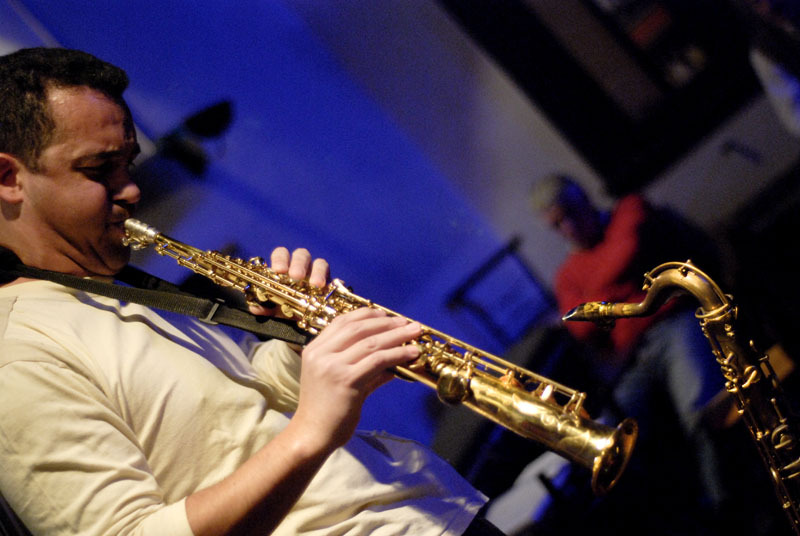 If John Coltrane had been born in Wales maybe he would have sounded something like this. The piece is notable for a rumbustious piano solo from Dave Jones which reflects his love of the playing of Coltrane’s one time pianist McCoy Tyner. Daniel Williams also impresses on tenor as he adopts the John Coltrane role while the overall ensemble sound is powerful and convincing with O’Connor’s colourful and flexible drumming helping to drive the arrangement. This band gets to the root of expression while honoring, and extending the legacy of their art. They don't care about current formalities or titles. The music is up-front and center, performed by a close knit ensemble. It is a journey into the fire of life. Few can match drummer Daniel Freedman when it comes to pan-stylistic jazz presentations that cut across cultural lines. This lifelong New Yorker has found a way to bridge sonic worlds, erase boundary lines, and merge various musical languages in masterful fashion in his own work and in support of others. It's no wonder why the best of the best—the one and only Sting, West African superstar Angelique Kidjo, and Israeli clarinet queen Anat Cohen, to mention three—have called on Freedman. 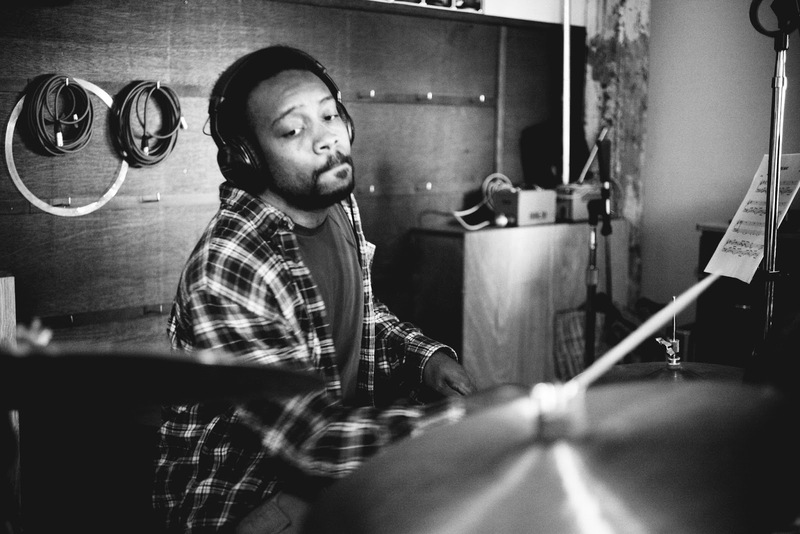 He isn't nearly as well-known as he should be at this point, due in no small part to the fact that his sideman duties take up much of his time, but with each successive release under his own name he furthers his reputation as one of the most open-minded drummer-leaders on record. 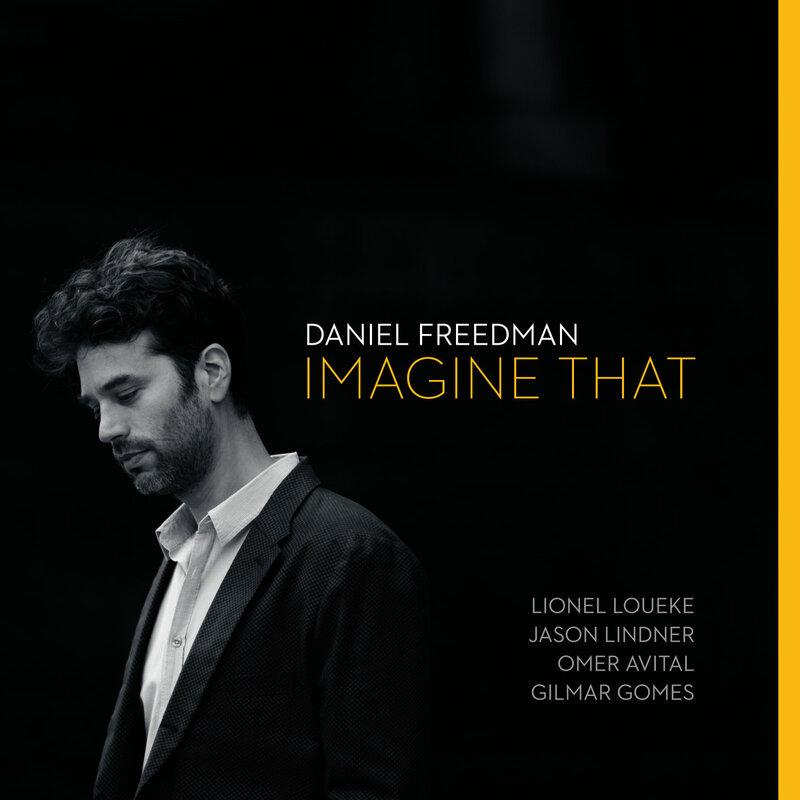 Imagine That, Freedman's third album, is a logical next step given what appeared on its predecessor—Bamako By Bus (Anzic Records, 2012). It's a global feast for the senses built by one of the most intriguing multicultural units assembled in recent times. 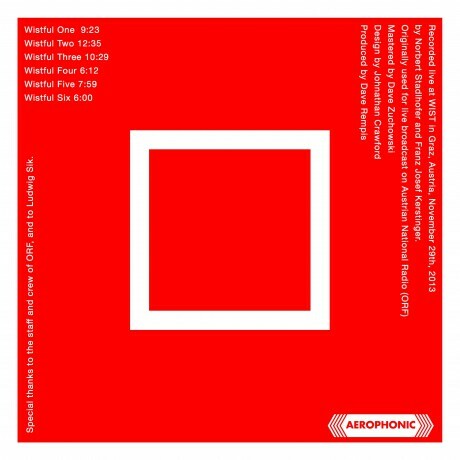 What emerges, with Brooklynite Jason Lindner manning the keys, Benin-born sensation Lionel Loueke on guitar, Israeli Omer Avital holding things down on bass, and Brazilian percussionist Gilmar Gomes adding rhythmic spice to the mix, is a beyond-category hybridized form of music. Pan-African presentations, Carnatic ideals, Middle Eastern sounds, blues-tinged suggestions, modern jazz tides, and more all come into the picture at one time or another. 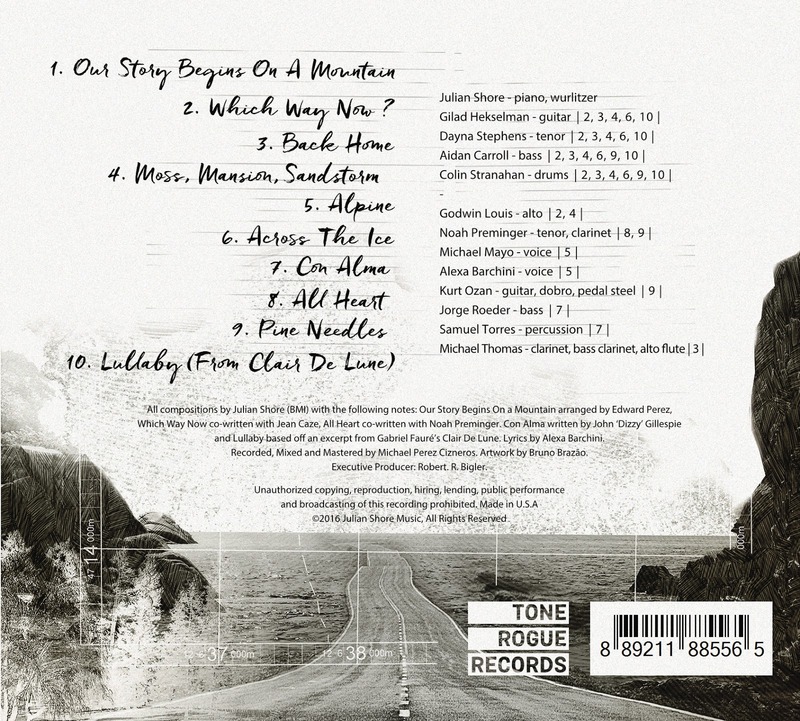 The grooves are deep, the harmonies are intriguing, and the end result is something that's both smart and stirring. This band gets down on the dance floor right out of the gate with Lindner's "Determined Soul," a piece with pseudo-Afrobeat undercurrents and Indian inflections. It's the first of many rhythmically rousing numbers on the bill, and each one relies on different source material and stylized directions. There's Freedman's "Baby Aya," a cradle song that morphs into a celebration and features Loueke and Kidjo, making her lone guest appearance, on vocals; "Big In Yemen," built on a "Yemeni/Bahia hybrid" groove cooked up by Freedman and Gomes; Loueke's "Mindaho," a hypnotic, slow-building roamer that features some of the guitarist's most entrancing playing on record; and the Gnawa-influenced "The Sisters Dance," uplifted by inspired contributions from Gomes and some fiery, barbed guitar work from Loueke. In other places, Freedman and company prove to be just as engaging without putting such a premium on rhythmic dialogue. 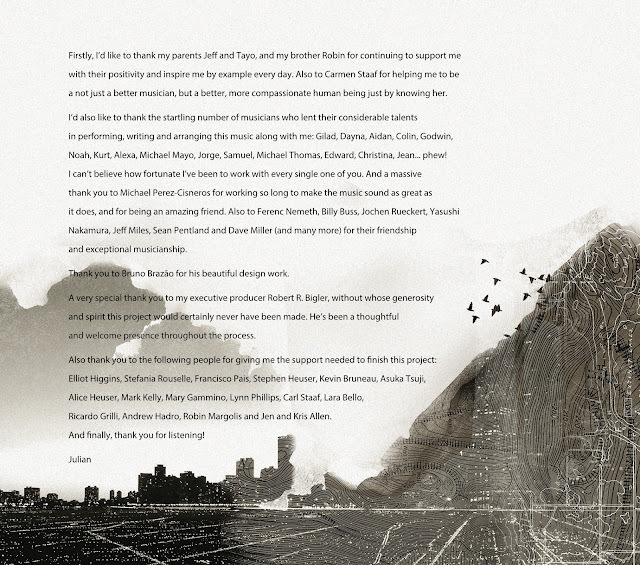 Radiohead's "Codex," for example, moves from a cinematic space to a pure rock environment. Then there's "Love Takes Time," an undiluted soul experience, and "Eastern Elegy," a universal threnody of a sort that tugs at the heartstrings and features some incredibly moving bass work from Avital. With the eight numbers presented here, Daniel Freedman manages to prove that seemingly dissimilar musics, much like people, can prove to be completely compatible. Imagine that. If the jazz world decided to elect a single questioning phrase to sum up its craft, this album title would be a great candidate. With three words and a single punctuation mark, the very heart of jazz—a music of infinite decision(s), not indecision, as some may (mis)read that—is laid out for all to see. Those who operate in the jazz orbit are constantly searching, peering at the unknown and exploring the recesses of nature, body, and mind. 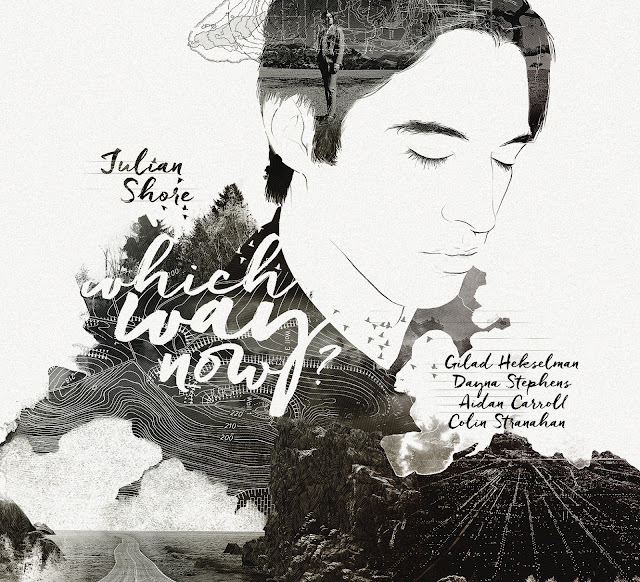 Pianist Julian Shore, a rising star with a wide gaze and a firm sense of self, is one such person. 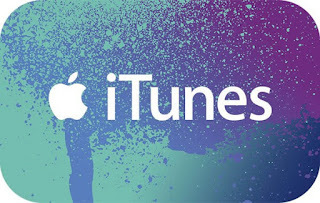 He uses each song as an opportunity for invention on the enthralling, multifaceted Which Way Now?. While the nature of possibility can have a crippling effect, it seems to do just the opposite for Shore here: It frees him up, allowing him to make each piece a self-contained story that's not beholden to what comes before it. However, a sense of personalized sophistication and quiet intelligence, stitched into every performance, ultimately connects them all. 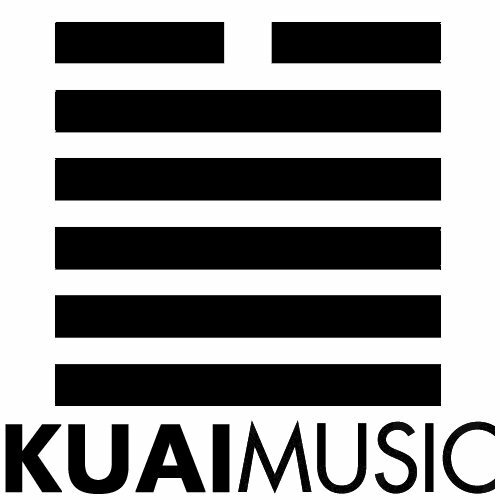 There's reflective, string-enhanced music that speaks with simple melodic grace ("Our Story Begins On A Mountain"); an entrancing composition that finds Shore working with vocalists Michael Mayo and Alexa Barchini ("Alpine"); an awakening and continually evolving take on a Dizzy Gillespie classic for a trio of piano, bass, and percussion ("Con Alma"); a touching hymn for current times for Noah Preminger's clarinet and Shore's Wurlitzer ("All Heart"); and a pleasant, countrified stroll in three that puts Preminger's tenor in the saddle ("Pine Needles"). Then it all comes to an end with a dreamy, classically-derived sendoff ("Lullaby (From Clair De Lune"). 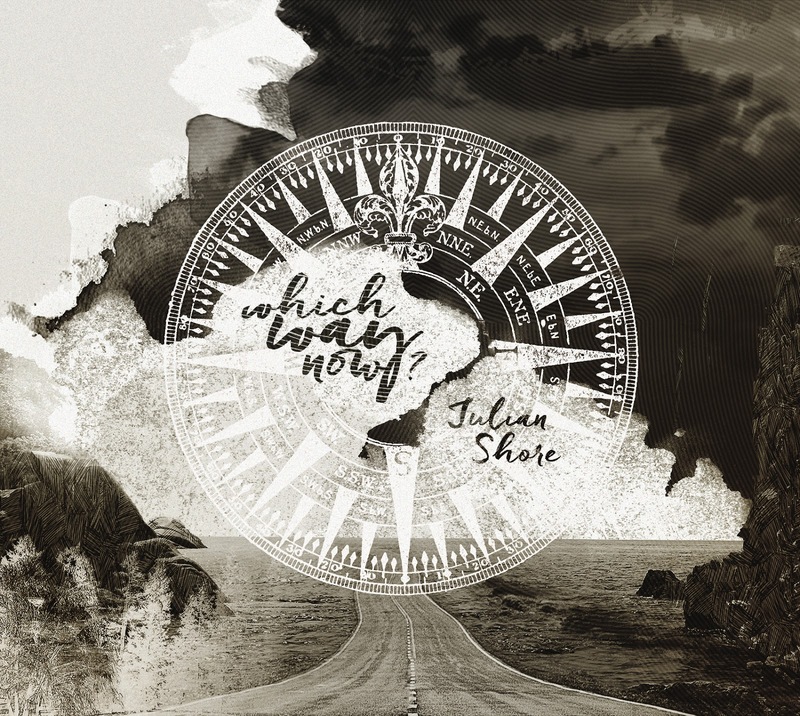 Shore enlists a dozen top notch modernists to bring his many and varied musical visions to life on Which Way Now?. 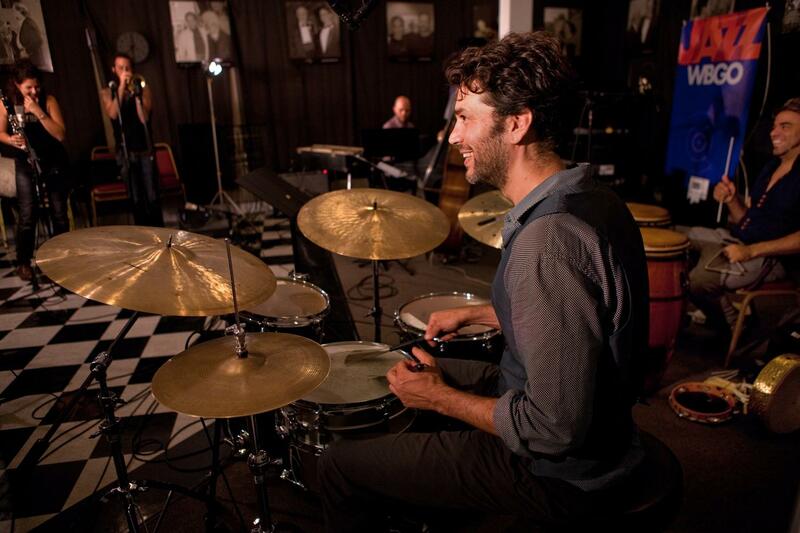 Album regulars like guitarist Gilad Hekselman and tenor saxophonist Dayna Stephens prove to be team players, tasteful soloists, and expert colorists, while one-shot guests like percussionist Samuel Torres and multi-reedist Michael Thomas add new dimensions to Shore's music when they appear. Most of the players on this roster are more than capable of coming on strong if they wanted/needed to do so, but they use their strength sparingly, playing to a song's viewpoint instead of putting everything on the line. Some albums tend to offer more enjoyment when absorbed in a specific fashion—in a dosage of one-song-at-a-time or in a complete, top-to-bottom listen—but this one scores high marks no matter how you digest it. Single tracks make for complete and satisfying listening, but taking in Which Way Now? as a whole allows those on the receiving end to fully appreciate the depth and breadth of Shore's work. He's one to follow, regardless of which way he goes. 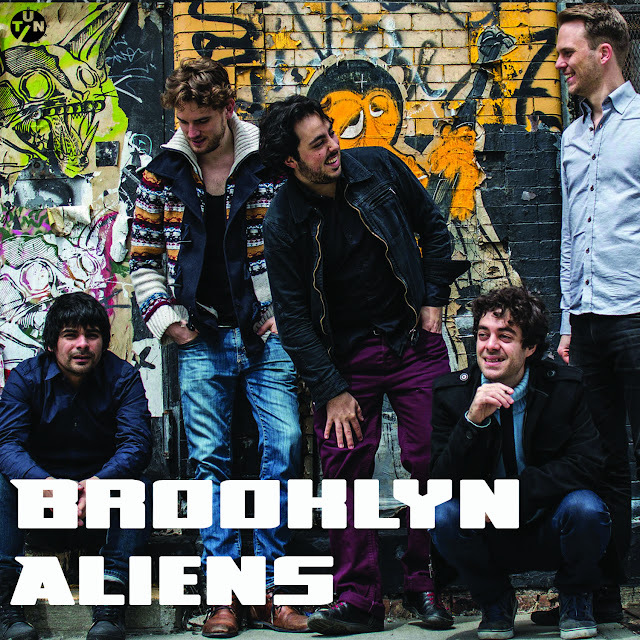 The ‘Brooklyn Aliens’ are a Brooklyn based collective made up of five jazz musicians from four different countries: Spain, Germany, Sweden, and Chile. All members share the same story, they left their home countries to pursue a music career in New York City. Each member of the collective holds an "Artist Visa," which defines them as "aliens with extraordinary abilities" and allows them to perform throughout the United States. All five members have and continue to tour and perform in numerous countries throughout the world. The ‘Brooklyn Aliens’ are a composers collective where each member is bringing in original music; sometimes based on a certain theme and often using different instrumentations: clarinet, flute, voice & electric bass. 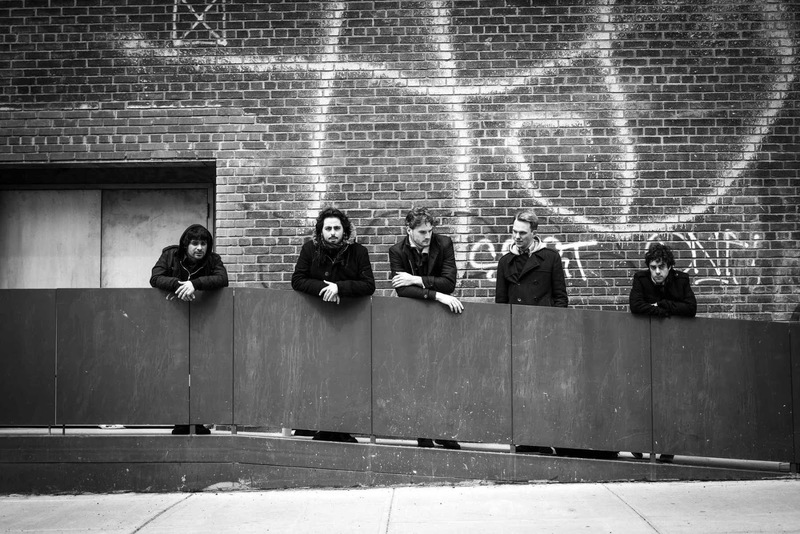 The music of the Brooklyn Aliens ranges from modern jazz to contemporary classical to groovy danceable songs. This variety keeps the music both challenging and interesting. 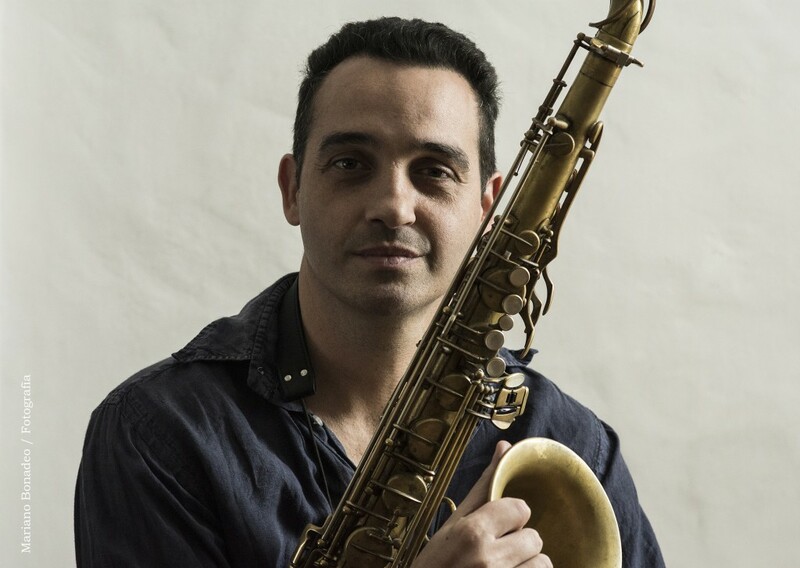 Saxophone players, Gianni Gagliardi and Tobias Meinhart are established musicians in their home countries, Spain and Germany. Now they are making their marks as bandleaders in New York. 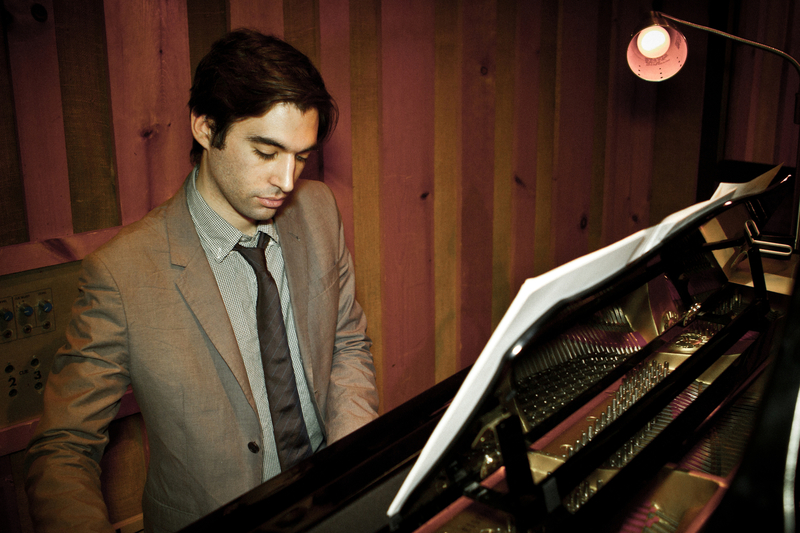 Piano player Yago Vazquez, a native of Galicia, Spain, has been living in New York for seven years. 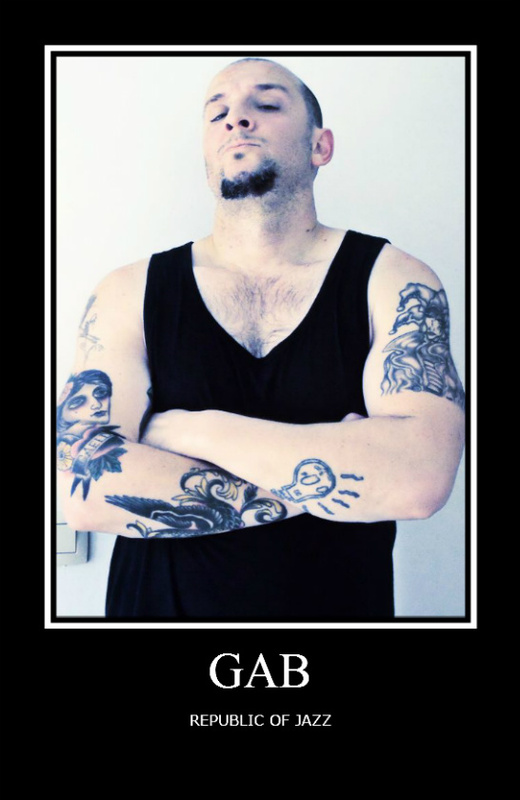 After graduating from the New School, he became one of the most in demand piano players. Lars Ekman is a Swedish bass player who has made a name for himself as a versatile musician and can be found playing almost every night in the many jazz clubs throughout New York. 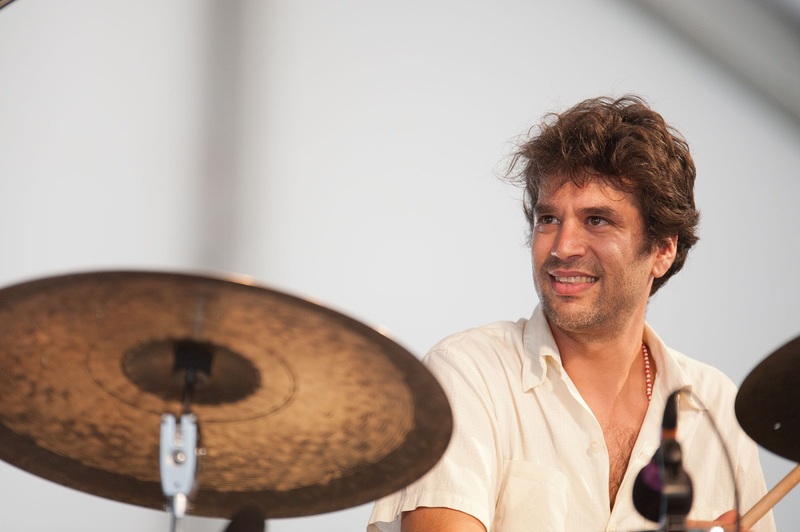 Rodrigo Recabarren, a drummer, hails from Chile. 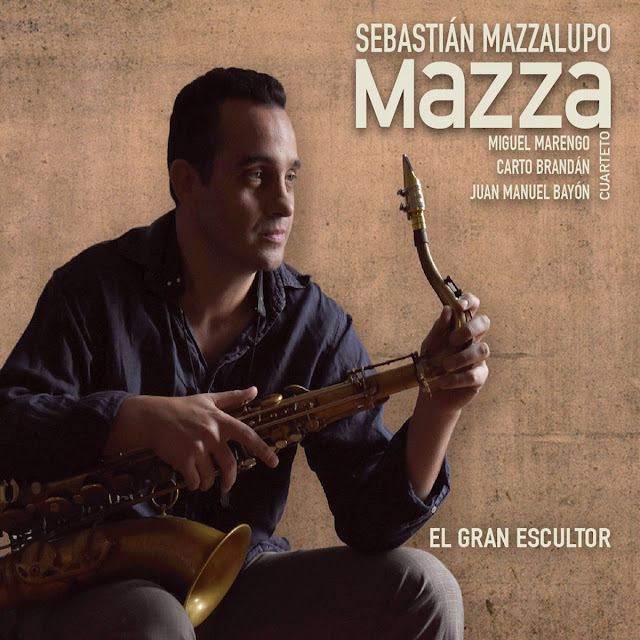 He has performed in many of the major festivals throughout South America and is deeply involved in the Brooklyn Jazz Scene. The Brooklyn Aliens are currently playing around the New York Area and are planning an extensive CD Release Tour for 2016. 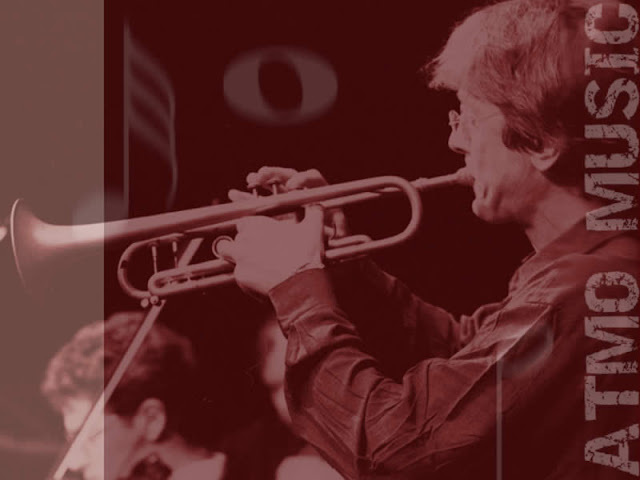 Today's jazz is a mix of culture and music; with a fresh mixing of the American song book along with American folk, R&B and pop music with the ever evolving canon of post-bop jazz. The ensemble that has taken an unusual name of Cowboys & Frenchmen found its inspiration for the band name in the short film by David Lynch, called The Cowboy and The Frenchmen. The film is a Western -but a "Lynchian" Western with a unique interpretation of a classic story genre. Similarly, according to the quintet, "the music has one foot firmly planted in a genre, while the other one is busy trying to kick down the genre's door." 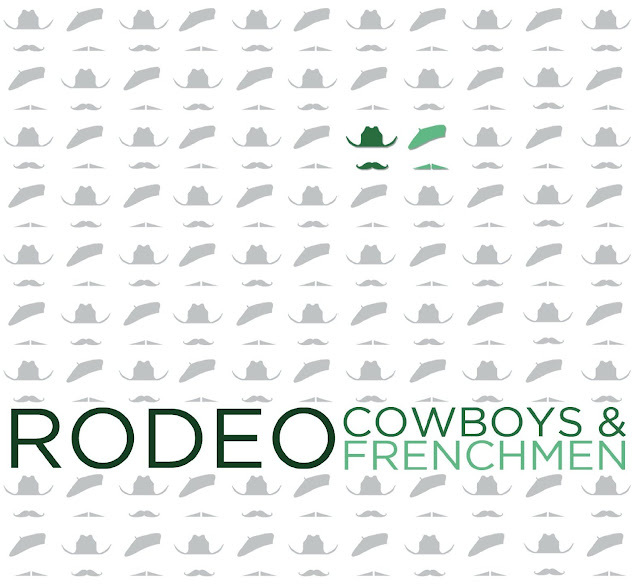 You've got to love a Jazz band who calls themselves Cowboys & Frenchmen. 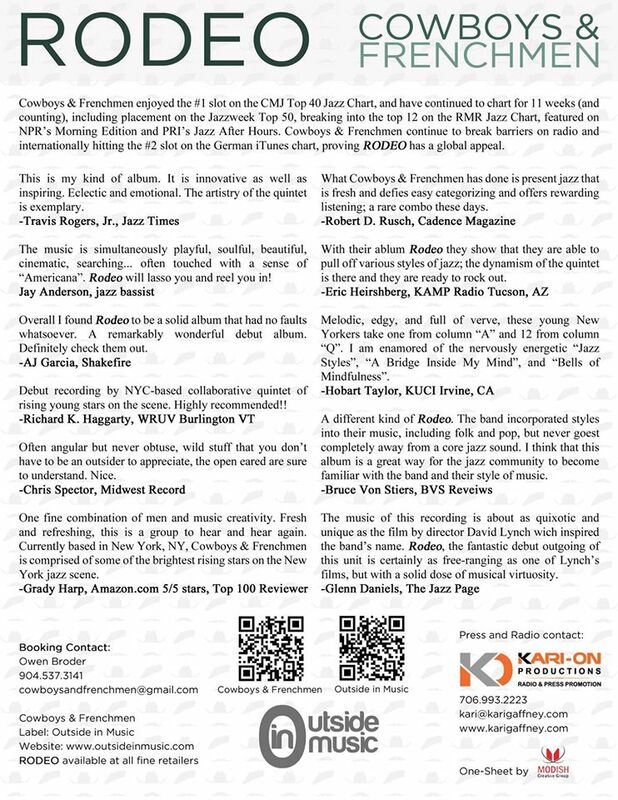 The band is comprised of five creative musicians based in the New York Jazz scene. 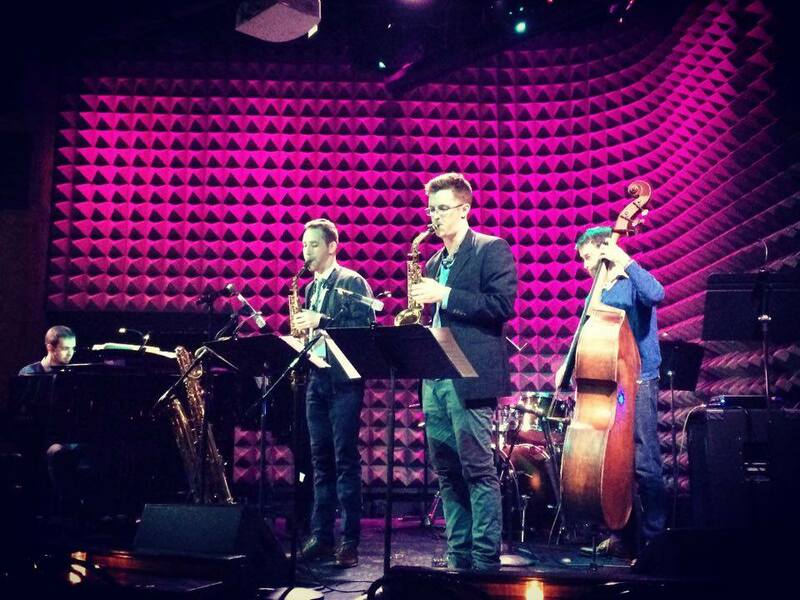 Owen Broder on alto sax, clarinet and bass clarinet, Ethan Helm on alto sax, flute and clarinet, Chris Ziemba on piano, Ethan O'Reilly on bass, and Matt Honor on drums. 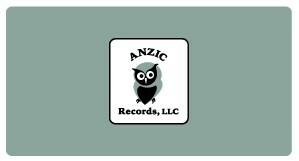 Their debut project consists of eight selections, with six being originals from various band members and two being arrangements pulling from pop and folk genres. 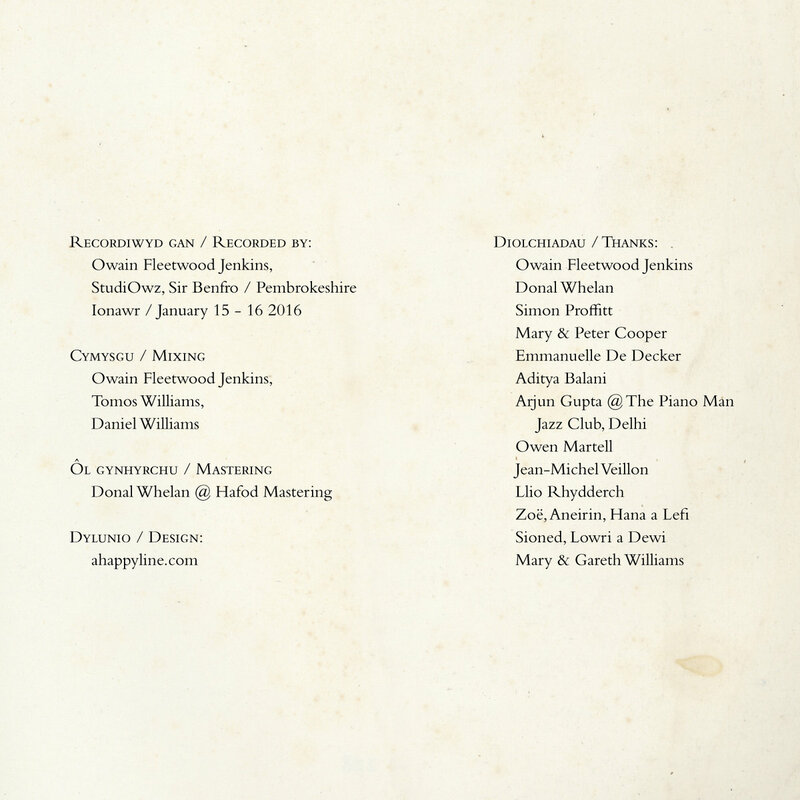 The opening selection, "Jazz Styles" takes its time to develop, starting with Honor's cymbals and various hand percussion, the group slowly layer in, each adding a unique element to the musical mix. That is the strong point of the project, it is a group effort in every sense of the word. Each player is instrumental in the overall sound of each of the compositions and ultimately the entire musical statement. Helm and Broder continually converse through "Jazz Styles," both providing counterpoint to each other and the rhythm section. The swirling layers this group is able to build upon is remarkable and when one really listens deep into the music, the interaction is breath taking. 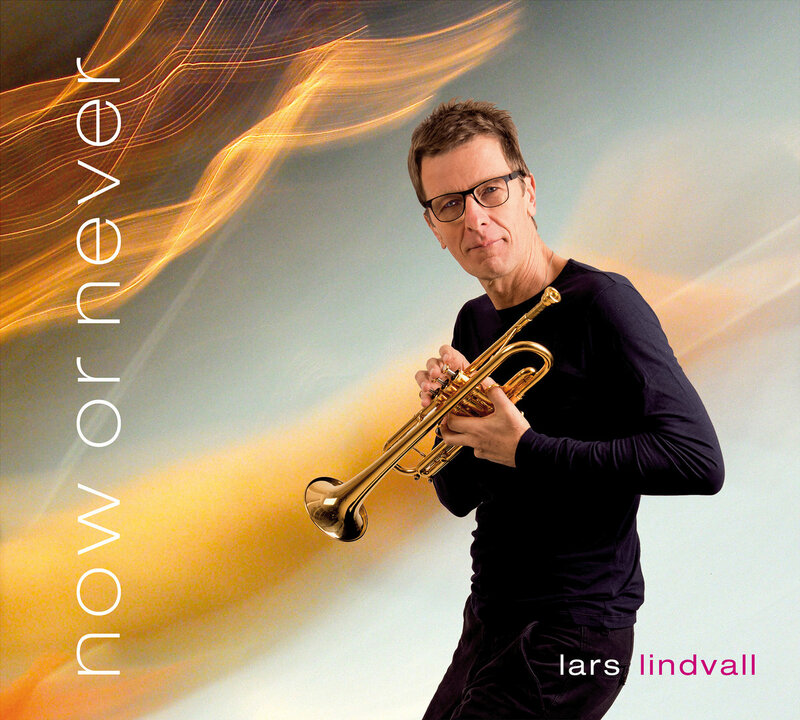 Lars Lindvall was born 1962 in Eksjö/Schweden. He started to play trumpet and piano at the age of 8. During his teens he played in several bigbands and combos as well as in an orchestra and it became apparent that music will play an important role in his life. He studied music in Graz/Austria and graduated in 1989 receiving an award from the cultural department in Vienna. He received a schoolarship from the Berklee School of Music where he had the opportunity to study with Herb Pomeroy, Hal Crook, Greg Hopkins and Bob Freeman. In 1992 he graduated from Berklee and received the Clark Terry and Quincy Jones Award. 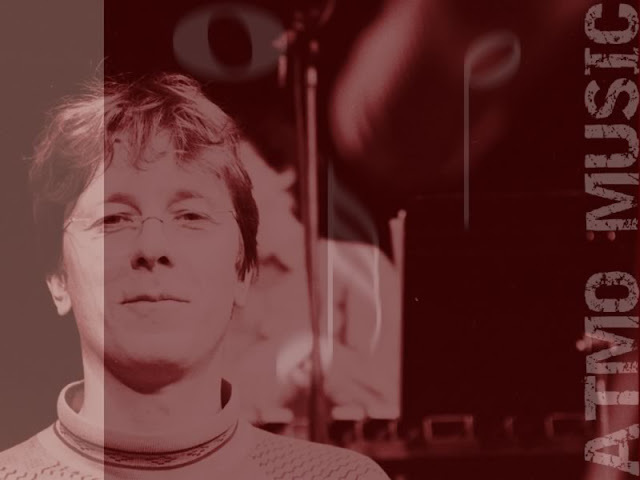 He has worked with Bobby McFerrin, Mel Lewis, Jay Clayton, Adelhard Roidinger, Nouvelle Cuisine, X-tra, Experimenti Berlin and many more. Lars Lindvall's experience covers a wide musical spectrum, from playing in churches to gigs in jazz clubs, from creating sound installations for art events to performances on radio and television. His focus on live-bands mixing jazz, classical and latin musical idioms with his swedish roots have become an important means for him to express himself as a performer, composer and arranger. As a producer and musician he has been involved in the production of more than 30 CD's in 7 countries. He is also teaching compostion, arrangement and trumpet at the Jazz Schools of Basel and Luzern.